Today I'll be reviewing a silky matte Lip Crayon from an Indian brand Lotus! It's my first makeup purchase from them, let's see if it is really good and justifies all the claims or not. Hope this extremely hot weather is not making you hate summers....but it is literally sucking every ounce of moisture from my hair, leaving them unmanageably frizzy. 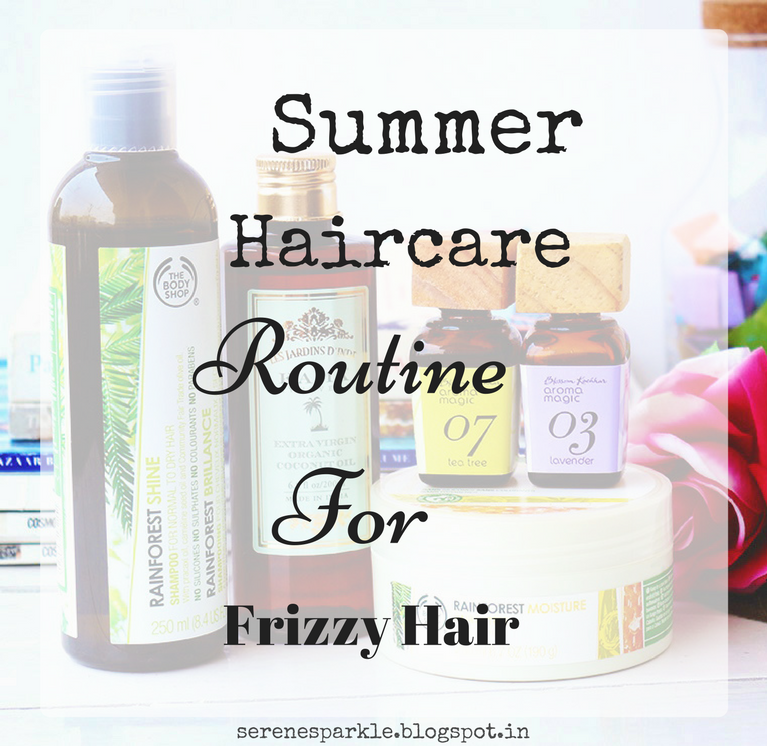 I am anyways not blessed with healthy and beautiful looking hair and then summer happens, making it even more difficult to tame crazy hair, and so in today's post, I'll be talking about the products that I've been using lately to control the super annoying frizziness of my hair.